Sorry I am a day late with this one. It has been a crazy couple weeks here and I haven't had much time to get anything done. This week I want to share something that my students LOVE. It is our ten minute fluency time. I got this idea from Lisa over at Fourth and Ten, so I can't take credit, but I can tell you that the kids do enjoy it. In fact, they are upset when we don't do it. Four days a week we spend ten minutes a day working on fluency. Each student is assigned a group based on their fluency rate. You can see the picture below that shows my schedule. 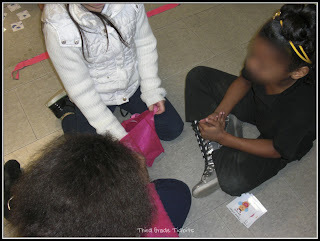 Each group does one activity a day. Fluency tub 1 contains Lisa's Fry Phrase games. My kids LOVE this game. I mean, not just during fluency time. If they ever have free time they are rushing to get this game out to play. I try to get a seasonal bag or container for the different monthly games. In February you can see, we had a pink cloth bag with X's and O's on it. In March I used a St. Patrick's day hat. The kids loved it. Fluency tub 2 has Christina Bainbridge's Roll Read Repeat games. Again, kid tested and kid approved. They enjoy this one! 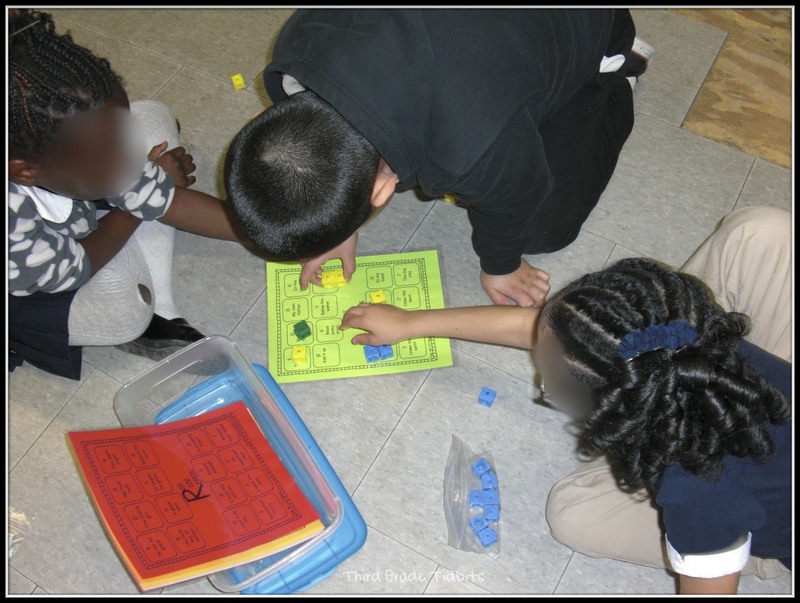 I keep just one set in the tub at a time and students just pick a board to play with a partner or group of three. Fluency tub 3 has partner poems in it. At first my kids were not a fan of this one. (The book the poems are from is shown in the image below.) But then I told them to get into it and plan a performance. And now they are enjoying it. They work on memorizing it and really getting into their acting. They LOVE to put on a performance for the class when fluency time is over. Overall my kids really enjoy this. 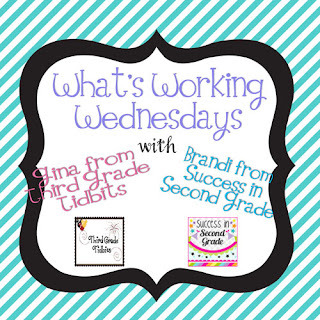 We have only been doing it since mid February but I really think that if done from the start of the year, it would truly help kids with their fluency. And it is only 10 minutes a day. 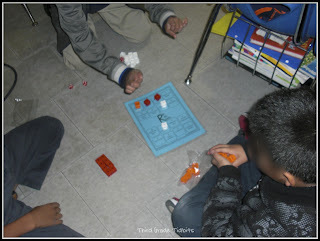 We do it after lunch and it helps to get them back into classroom mode and out of cafeteria chaos mode. 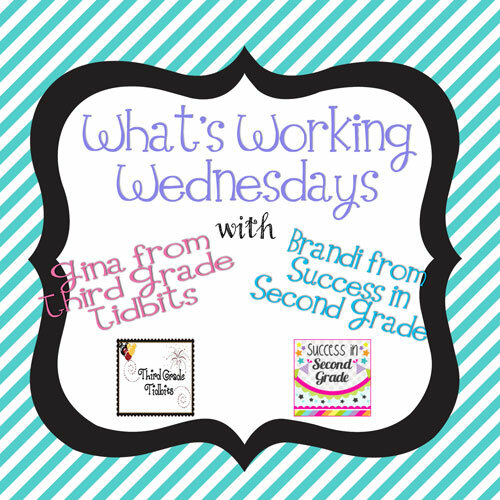 So what is working for you? 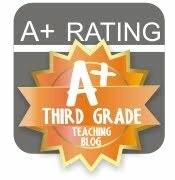 Link up with a post or a tip for other teachers. And if you do, don't forget to enter the rafflecopter below! PS I am 2 followers away from 300! Make sure to vote in the poll on the right because as soon as I hit 300 I am putting 3 products on sale for $1 each for 3 days only!! Thank you for letting us link up! I need to get something going next year for fluency!! I have some things on my wishlist but I just can't seem to commit! Yay! Thanks for the shout out! :) I just linked up... and your new blog design is seriously cute!!! Holy Guacamole! 3 sale items as promised!